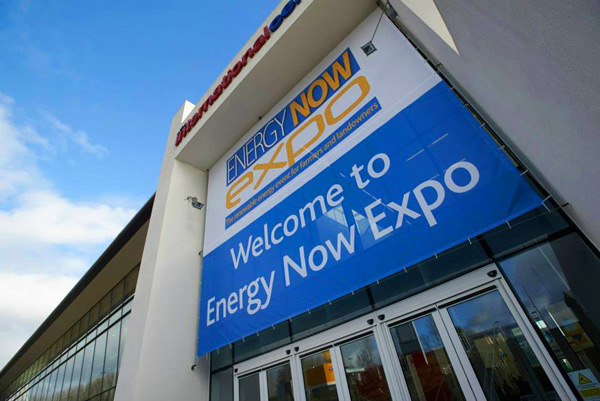 Enegis will be at The Energy Now Expo and hope to see you there! Energy Now offers farmers and landowners guidance on how renewable energy can increase income, reduce bills and minimize carbon emissions. 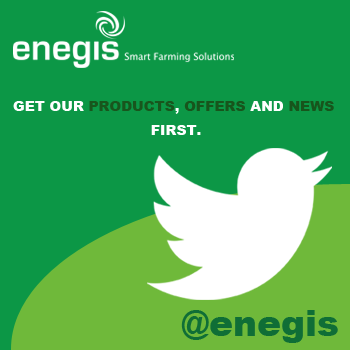 We’ll be at the Expo to share with you our exciting line of farming products that will help you maximize your profit margins by doing more with less energy.